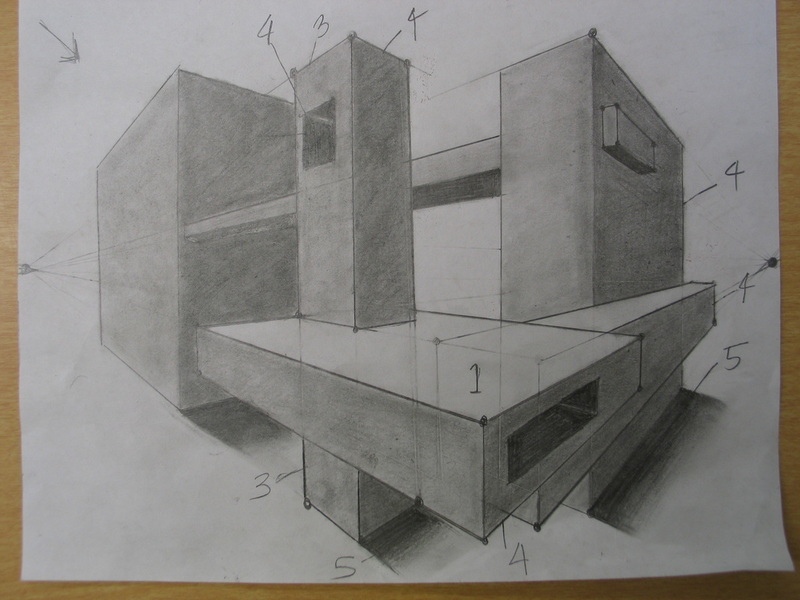 Students will draw intersecting and overlapping cubes using the two point perspective technique. 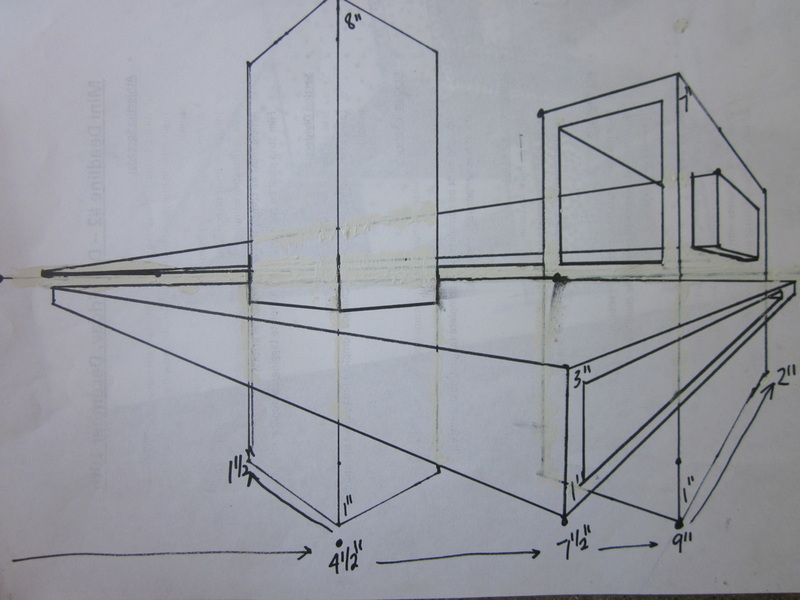 STEP #1 ​Draw the overlapping and intersecting cubes with Mrs. Zotos. Watch video below. When completed write your name and period # on the back.